The Ventura County Flight Training Center is a flight training extension of California Aeronautical University, which holds FAA Part 141 approval. As part of the University, VCFTC integrates the structure and professionalism of a Part 141 education program with the flexibility and fun of a Part 61 training operation. If you’ve ever had a dream of flying – for the thrill, the adventure, the sense of purpose and prestige – now is the time to turn it into a reality. Whether you’re interested in flying to brunch or Brussels, now is your time to become a skilled aviator and join the ranks of this unique and prestigous group. 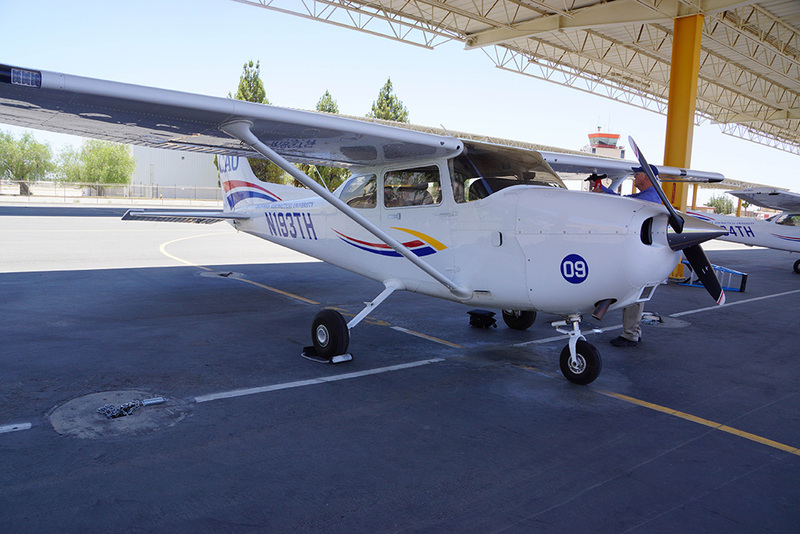 If you're looking to get your pilot's license or enhance your capabilities as a pilot, the Ventura County Flight Training Center provides flight instruction and flying lessons at Oxnard Airport. 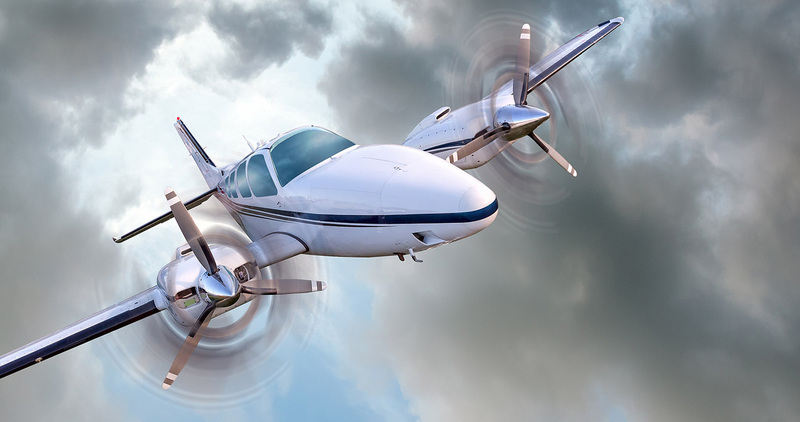 Students can either earn individual certificates and ratings or, for those seeking a career as a professional pilot, earn their bachelor’s degree in aeronautics online. Become a professional pilot with California Aeronautical University’s online Bachelor’s Degree in Aeronautics. 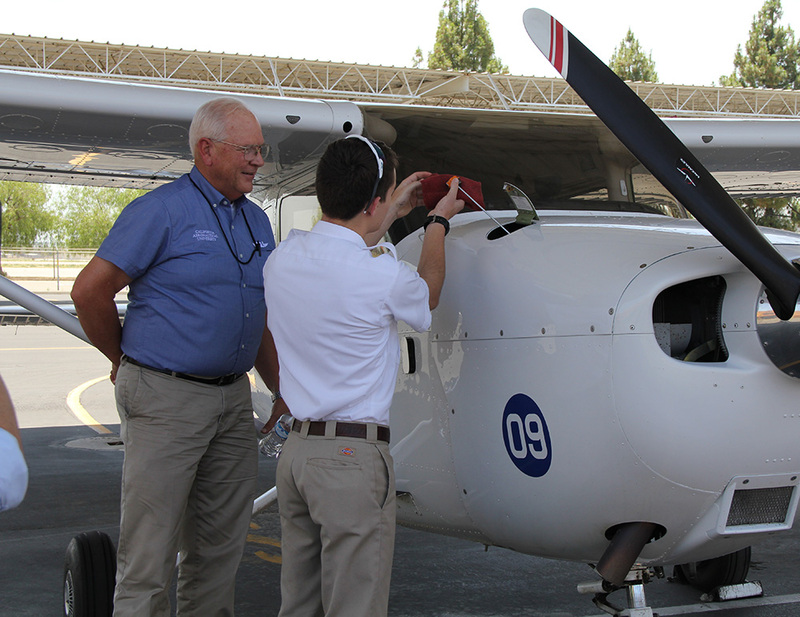 Flexible, fast-track and FAA-approved, students study aeronautics online and fly locally at the Ventura County Flight Training Center. 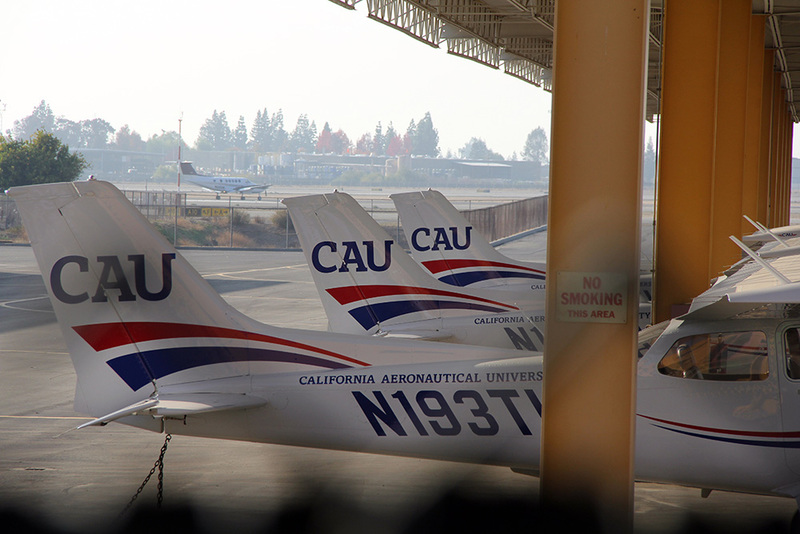 Backed by the University, students have access to California Aeronautical University’s airline partnerships and receive a reduction in ATP required hours. Financial aid is also available to those who qualify. Our students benefit from proven, FAA-approved training courses; professional, career-minded flight instructors; and a range of equipment from full-glass cockpits to traditional avionics in order to provide them with exactly the training that they’re looking for. 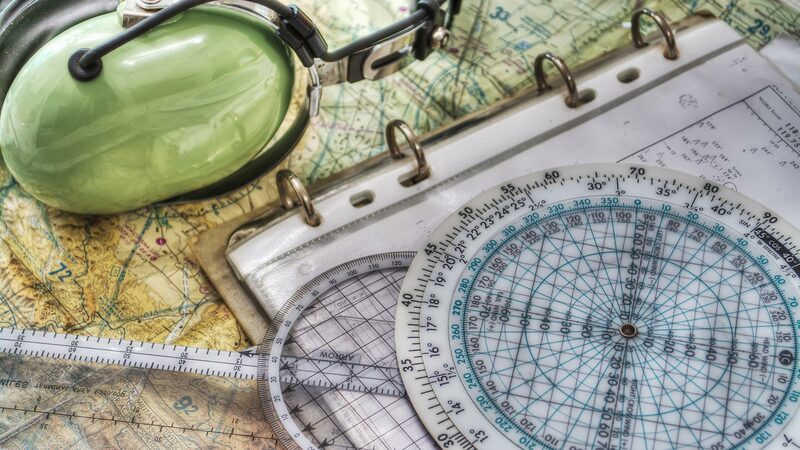 For existing pilots, we provide flight reviews, instrument proficiency checks, endorsements and proficiency seminars. 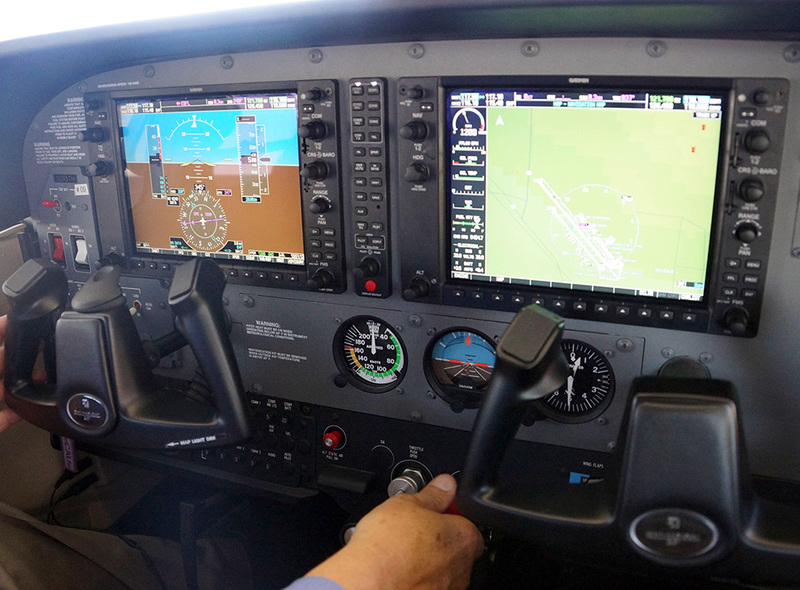 California Aeronautical University makes significant investments in training aircraft, including newer Cessna aircraft with glass cockpits. VCFTC staff includes instructors and graduates of CAU’s aeronautics degree programs. The deeper understanding of aeronautics afforded by the degree classes translates to a higher quality of instruction, clear and concise instruction with little repetition, and a level of professionalism difficult to find elsewhere. Each one of our flight instructors teaches to the same high standard set by CAU. And there's no waiting on instructors. If your primary instructor is unavailable and you still want to fly, any one of our instructors will be able to step in and follow through with your lesson as planned. Our location is perfectly placed for flight training. A 45-minute drive north of Los Angeles, VCFTC sits in an excellent practice area, reducing transit and instruction time drastically. 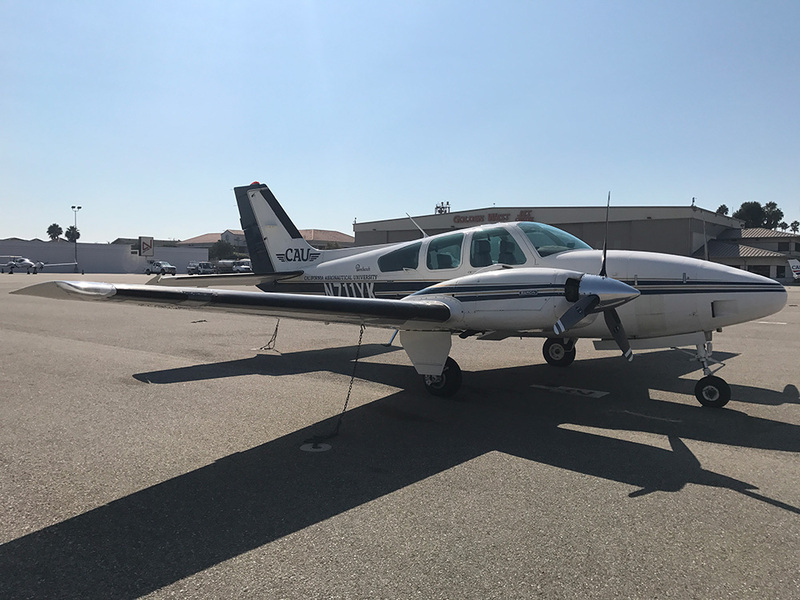 Oxnard Airport has a low volume of traffic, meaning more landings or instrument approaches per training flight, and less wasting of fuel while waiting on the ground. Operating in a radar controlled environment, students get exposed to ATC control and the challenges of airspace with flights through LAX’s Class Bravo airspace. Nearby airports provide unconventional traffic patterns, challenging runways, and a non-towered training field 10 minutes away.